PANDORA is a universe of jewelry. Each piece is Danish designed and handcrafted in sterling silver or 14K gold. 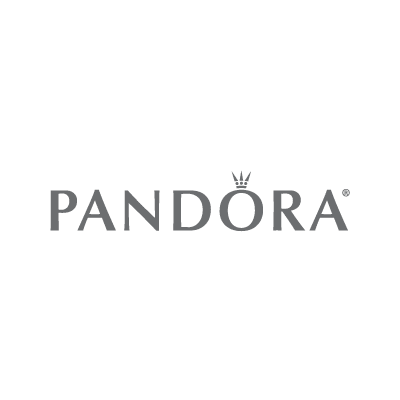 World famous for the bracelet and twist-on charm design, PANDORA offers modular designs with easily interchangeable parts that allows the wearer to select beads for a personalized look.